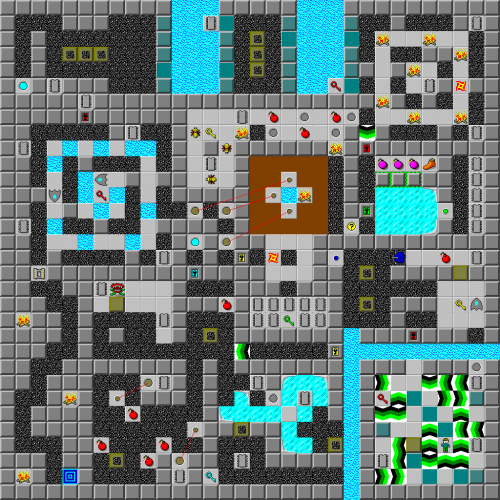 In the Walls of Gravel Castle - The Chip's Challenge Wiki - The Chip's Challenge Database that anyone can edit! Get that pesky fireball to hit these trap buttons for you before proceeding! Don't disturb its path afterwards. In the Walls of Gravel Castle is the 39th level of Chip's Challenge Level Pack 4. It was created by Josh Lee.